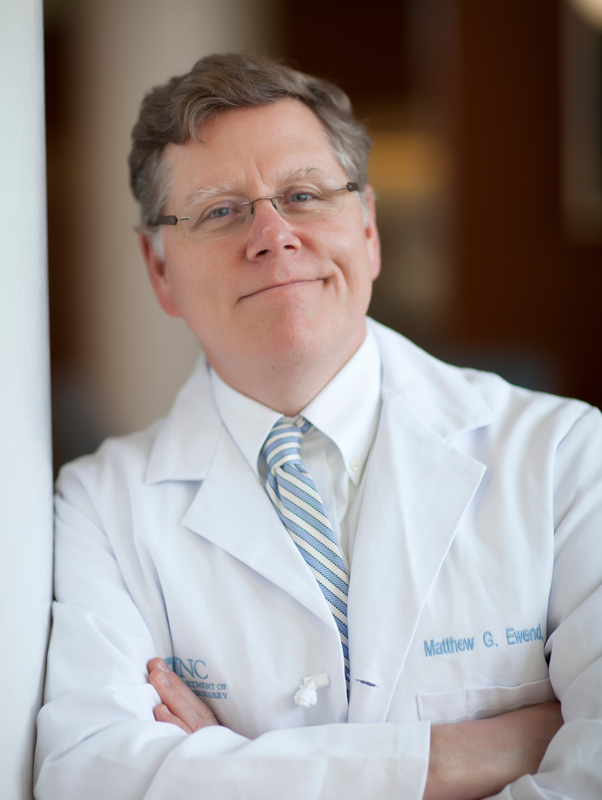 The neuro-oncology research laboratory, under the direction of Dr. Matthew Ewend, is primarily focused on two areas of research. The first involves the development of new treatments for metastatic brain tumors. The Ewend lab has a well established group of models for testing newly developed chemotherapeutic agents that show promise in treating brain tumors. Secondly, the lab has worked together with that of Dr. Charles Perou to look at the gene expression profiles of metastatic brain tumors, particularly breast cancer.